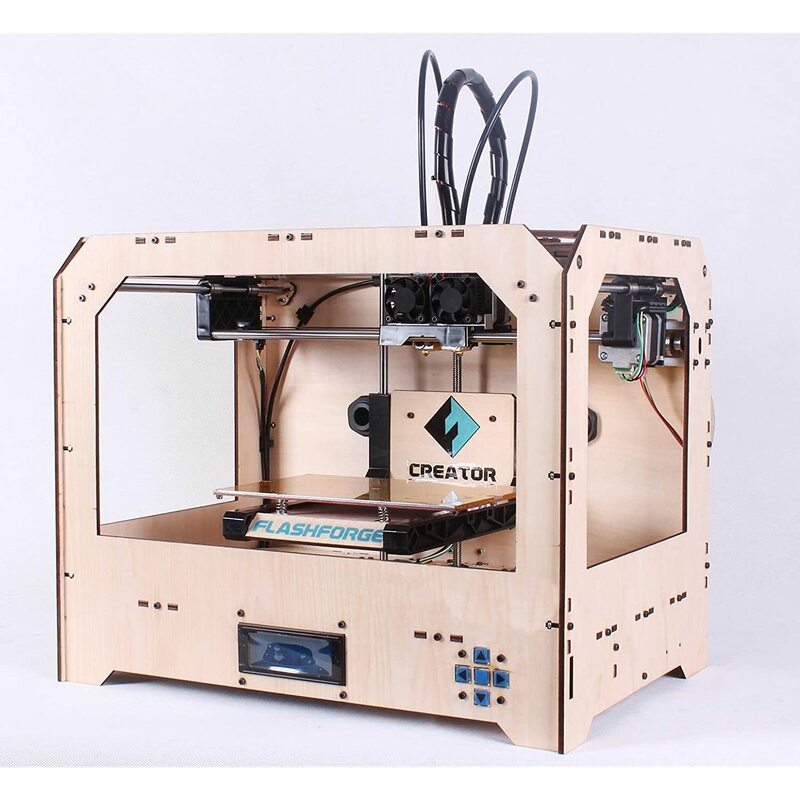 A 3D Printer is best thought of in relation to your regular home printer; your ink printer at home uses ink to print text and images on paper, a 3D Printer works by using materials such as plastic and metal to print 3-dimensional (3D) objects. How can a 3D Printer use plastic, metal, and other materials to print? With most of the materials that are currently available for a 3D Printer to work with, the material is simply heated up until it becomes soft so that it can be molded into something that you want; anyone else ever accidentally over-heated a Tupperware container before they became microwave-safe? A tasty example is picturing ice cream coming out of a soft-serve ice cream machine, how it comes pouring slowly out unto the ice cream cone and the ice cream man/woman would move the cone in a circle so that the ice cream made a swirly layer. 3D Printers work be taking, for example, plastic as if it were the ice cream, and then layers it; the design file, simply the pattern, you give your 3D Printer, tells it what it should print. READ MORE! This entry was posted in The Basics and tagged 3D Printers, allabout3dprinting.com, What Is?. Bookmark the permalink.